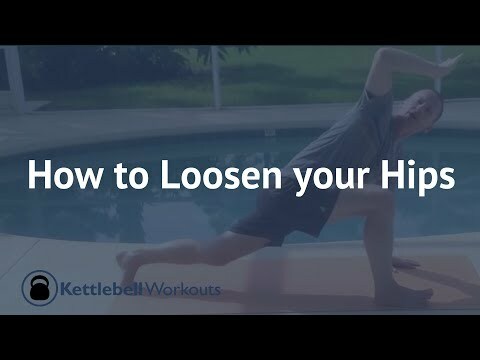 I've been trying to get a better range-of-motion in the hip, basicly using a lot of the exercises from Kelly Starretts book, but are experiencing a few problems. Maybe some of you have experienced something similar, or know somebody who has? What you have got there, is likely what K- Star labels an "impingement". Those things often dont respond very well to stretching- techniques per se. You would have to get into some sort of distraction- exercise. Many of those described very well in K- stars videos. Search for hip- impingement. Thank you! Good to know it's not something unheard of or seriously wrong. I will check it out!